Out of stock since Wednesday, 17 April 2019. Due back Friday, 30 August 2019. HyIMPACT Over Reach Boots are quality products with great value for money. 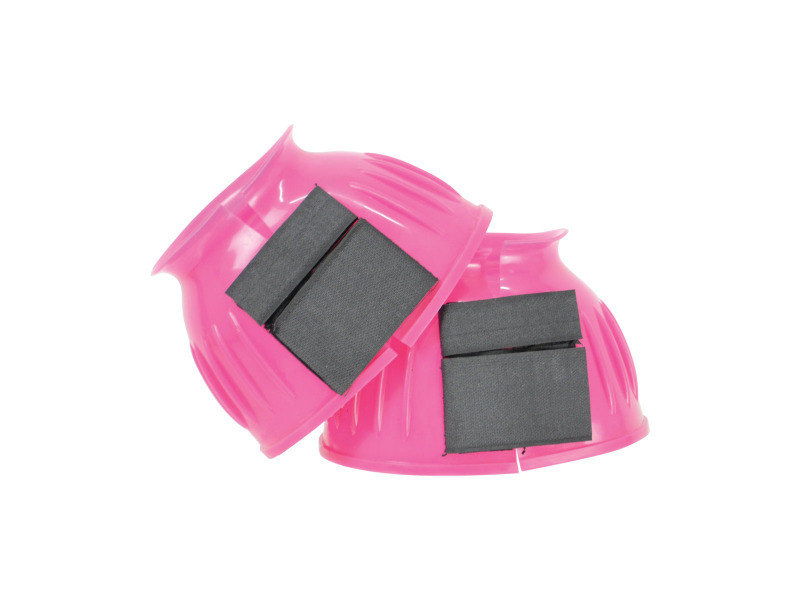 Easy fit over reach boots which offers complete protection to the hoof and coronet area. 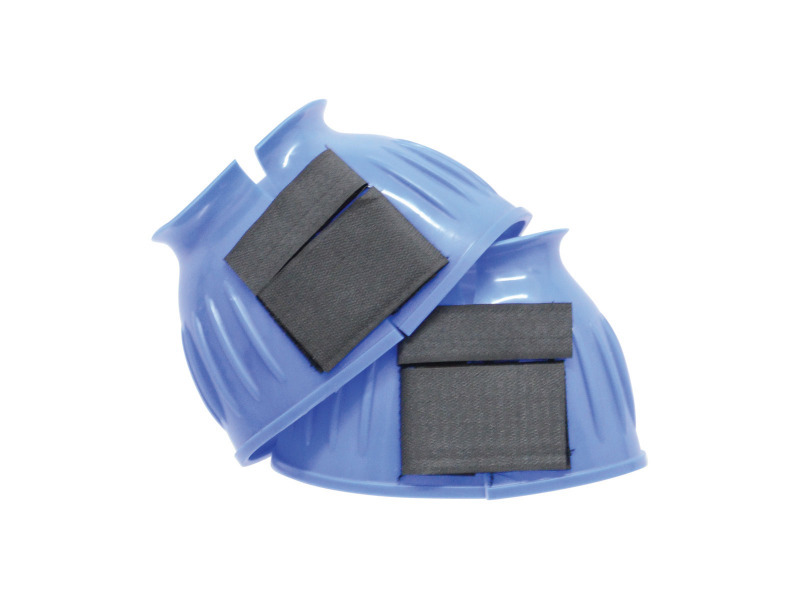 2 velcro closures for extra durable strength. There are currently no questions for HyIMPACT Over Reach Boots - be the first to ask one!